Our commitment to quality and customer care ensures your 100% satisfaction. 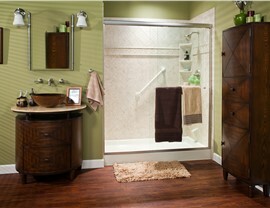 Have you been wanting to remodel your bathroom but can’t stand the thought of a costly, time-consuming remodel? Miller Home Renovations offers a better way! As the premier bathroom remodeling company in Portland and Vancouver, we provide fast and affordable services that require zero demolition. Using our unique, custom-fitting method, we’ll have your remodel completed in less time and for a fraction of the cost of a traditional renovation. 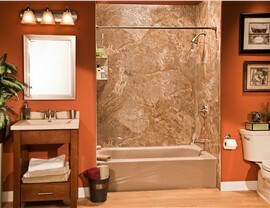 Every bathroom remodel from Miller Home Renovations is customized to fit your existing bathroom seamlessly. Our in-house designers will work with you to choose from our wide selection of style, pattern, and color options to design a beautiful new bathroom that matches your home’s aesthetic. 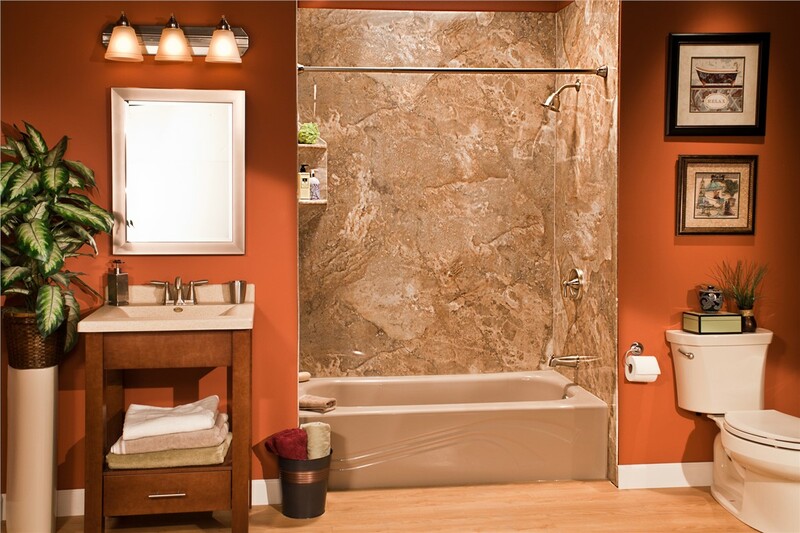 Not only are our bathroom remodeling solutions stylish, they’re also incredibly strong. Engineered with durable acrylic that resists cracking, chipping, and fading, your new features will look beautiful for years to come. 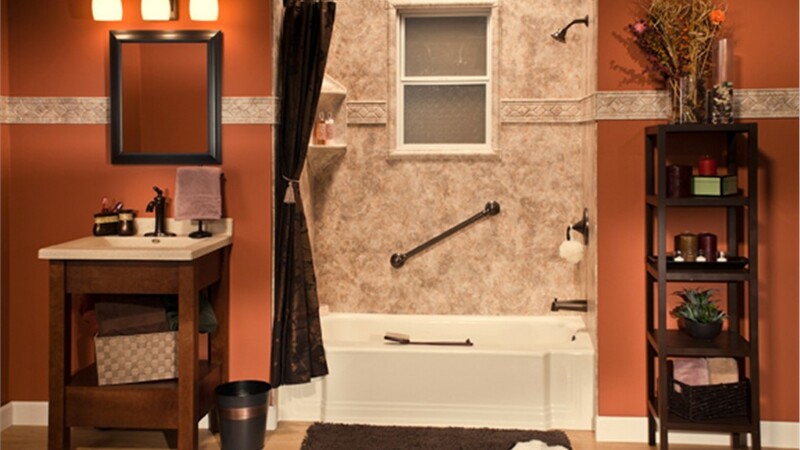 Bath Replacement: Swap out your tub without the mess! In as little as one day, you can unwind in a beautiful replacement bathtub. New Bathtubs: Crafted from a low-maintenance acrylic, our new bathtubs require minimal scrubbing and resist the growth of mold and mildew. 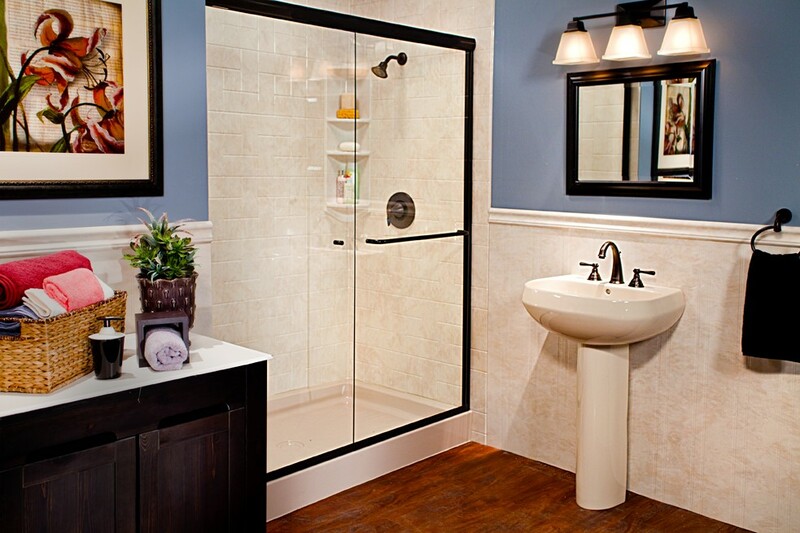 Showers: Choose from our extensive collection of bases and enclosures to create a custom new shower that fits your home’s needs. 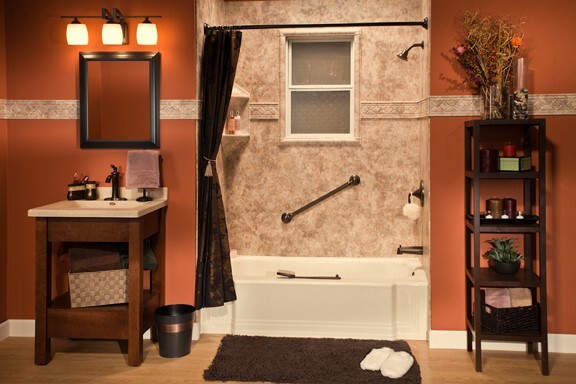 Wall Surrounds: We’ll cover up those dated tile walls with an easy-to-clean alternative. Walk-in Tubs: Seniors and those with limited mobility can regain their personal independence with a spacious and accommodating walk-in tub. 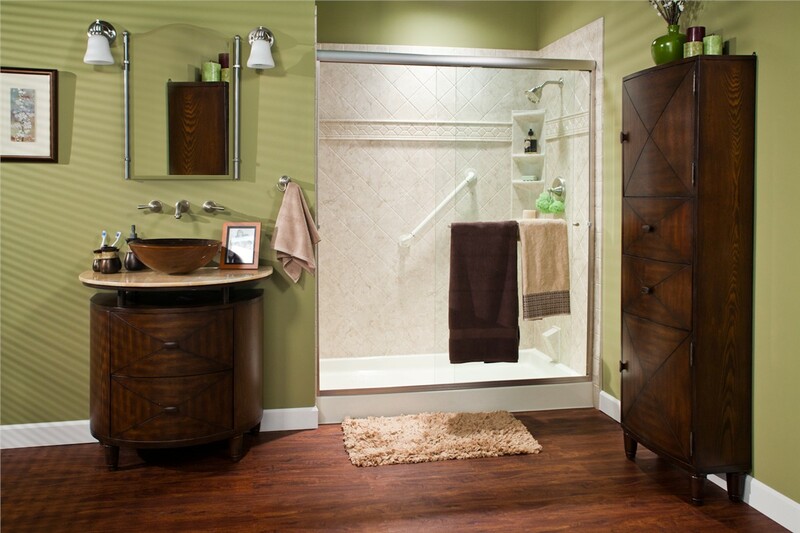 Start planning your bathroom remodel today! 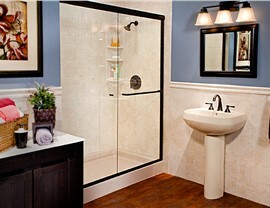 Contact Miller Home Renovations to learn more about what sets us apart as the top bathroom remodeler in Portland, OR and Vancouver, WA! 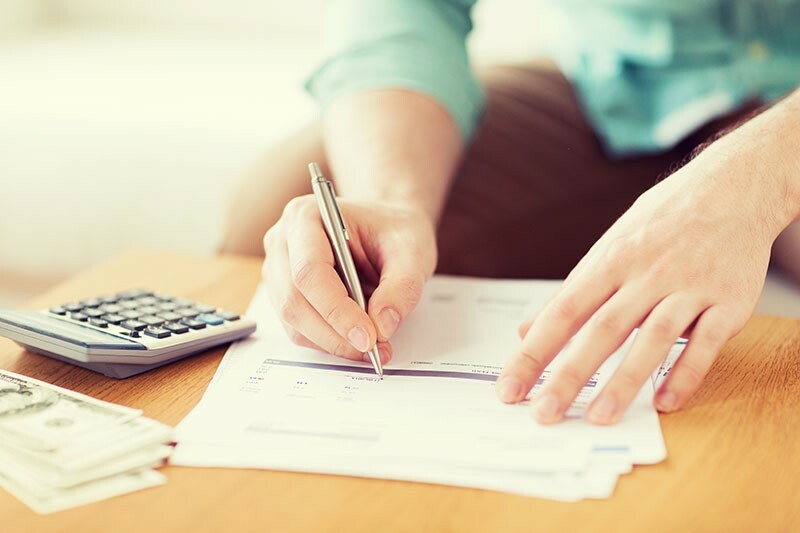 Give us a call or fill out our online form to schedule a free, no-obligation consultation.